It is easy to remember the hotel's name, just one letter sums it up. 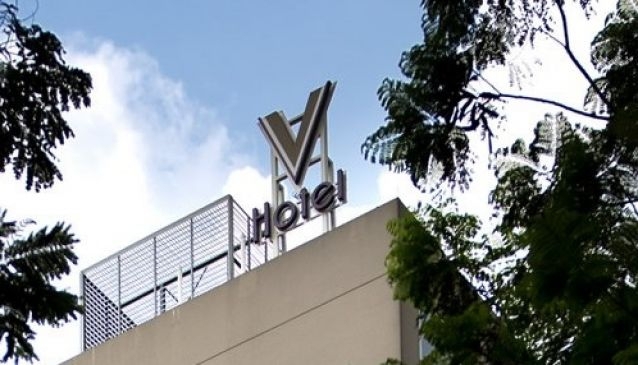 V Hotel Bencoolen offers simplicity and comfort to its guests. The sleek and modern hotel is located in Bugis, easily accessible to major attractions such as National Museum of Singapore andSingapore Art Museum, as well as, shopping malls in the city. Guests will find this hotel a steal as it offers a satisfying hotel stay at a very reasonable price.